Seven years ago, my partner and I became the enthusiastic owners of an abandoned farm in central Pennsylvania. 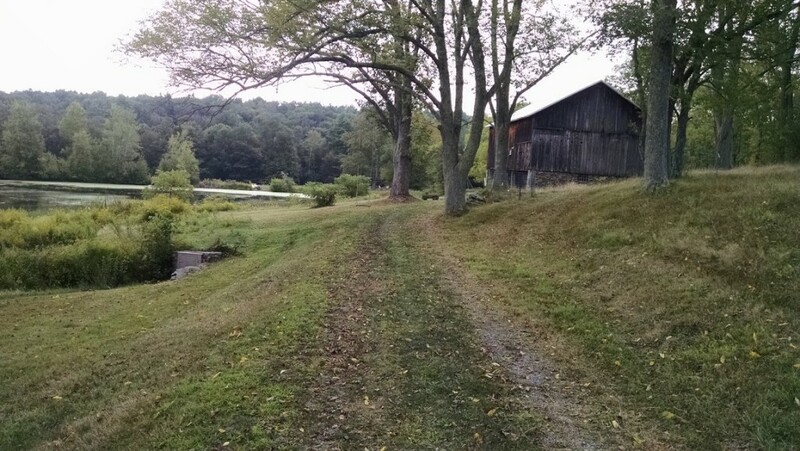 The property included an early 20th century bank barn, complete with a resident colony of bats. Reports of white nose syndrome and its devastating effects on the area’s bat populations had recently begun appearing in the media and – though we hadn’t had any up-close, intimate experience with our bats — we soon found ourselves working to help track the spread of the disease and the fate of our bats by participating in the Appalachian Bat Count (ABC). Our barn is a maternity colony, meaning a group of female bats congregate there during the warm months to birth, wean, and raise their pups. Doing counts involves regularly laying on our backs next to a campfire at dusk counting as the bats emerge from the cracks and crevices of the barn’s siding. 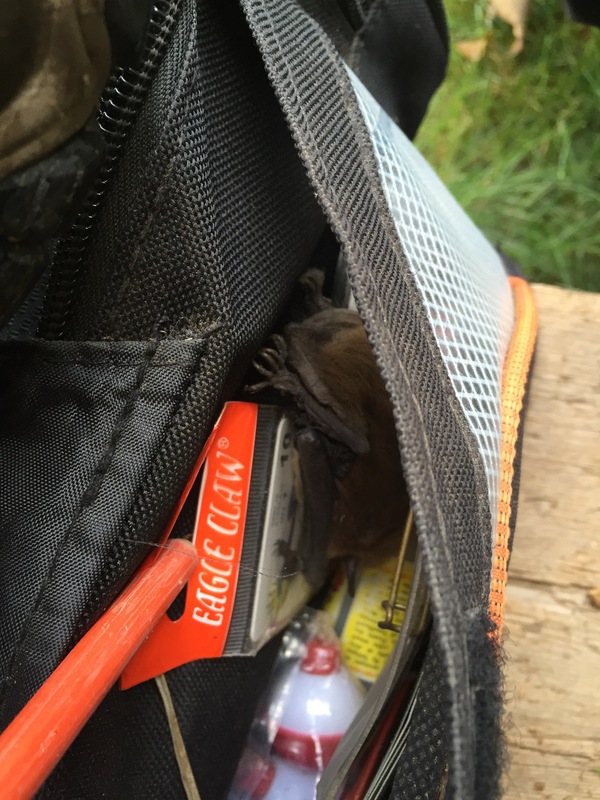 Each year we follow the ABC researchers’ bat counting protocols, doing both pre-volant counts (before pups begin flying) and post-volant counts (after they’ve begun to fly out alongside their mothers). We fill out forms as we go and, at the end of the season, send our data off. Laying there next to the fire with my husband, daughters and various other friends is soothing and peaceful – it’s a great way to end a day. We are watchful and present, full of anticipation and hope. I emphasize the word hope, here, because hope is the balloon I find myself gripping ever more tightly as my worries about the impacts on our planet of unbridled human activity and of climate change keep growing – and as our current administration turns a blind eye. When we started the counts, I had never heard of “citizen science,” a term which has been showing up more and more lately. It has been redefined and massaged repeatedly in recent years — the 2014 Oxford English Dictionary defines ‘citizen science’ as “scientific work undertaken by members of the general public, often in collaboration with or under the direction of professional scientists and scientific institutions.” I quickly realized that our counts qualified. 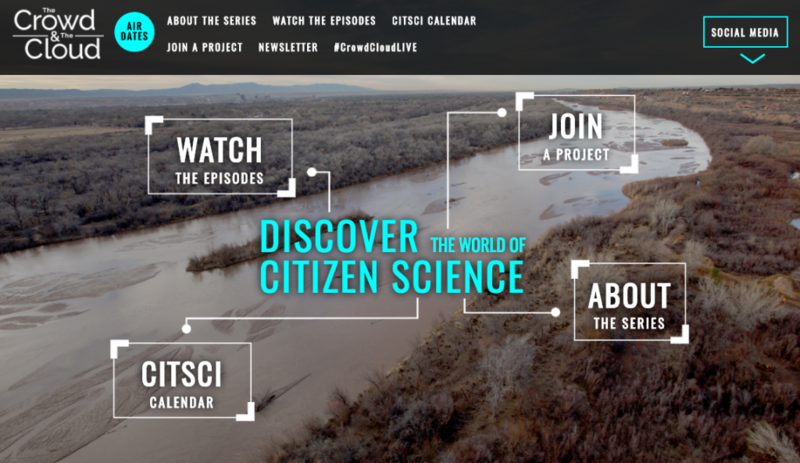 Citizen science is distinct from nature study, science-related advocacy, and environmental activism, in that it focuses on generating or gathering data. But it overlaps with and is integrally connected to all these other endeavors too. Henry David Thoreau noted the bloom times of plants around Walden Pond in the 1850 in his journal – creating what today is often cited as an example of early (if unintentional) citizen science — as have similar notes taken by members of the Smiley family at the Mohonk Preserve in the Catskills. The information gathered in the name of ‘nature study’, then, have proven to be invaluable ‘data’, today, for scientists studying climate change. There are all sorts of ways to get involved in citizen science on the grounds of the Schuylkill Center: the Toad Detour (through the end of the month), the winter and spring bird census and the annual butterfly count (July 6 this year) all offer great hands-on ways to engage in citizen science, as do the Senior Environmental Corps’ water quality testing program and various of the art installations and art programs on site. In January, LandLab artist Leslie Birch wrote about related arts-oriented practices and organizations that she connected with through work she did at the Center: PublicLab and The Center for Artistic Activism . And the SciStarter website, brainchild of Philadelphian and science cheerleader Darlene Cavalier, offers hundreds of projects that let lay people help practicing scientists do their work. A sort of clearinghouse for projects that are looking for help, SciStarter has something for every age, interest area, location and activity level (there is plenty of citizen science you can even do without ever leaving your home). Technology – thanks to the internet’s hyper-connectivity and to the advent of less expensive equipment — has exponentially increased the possibilities and potential for us to do citizen science. Data can be transferred quickly and easily from anyplace — and anyone — with a cell phone and cellular reception; the same data is easily tagged with locational information through GIS systems; and digital photographic images cost little to produce and are more easily shared then print photography. And the astronomical amount of data generated, once received, can be managed and analyzed with complex and fast computer programs. If you’re interested in bats, please: track down a bat roost and start a count. Wildlife Biologist Nate Zalik, who coordinates the Appalachian Bat Count, tells me that they have data from every county in Pennsylvania except Philadelphia County. I know for a fact that we have bats here – so let’s take this as a challenge! For information on how to find a location and when to count, go here. For me, and for many practitioners of citizen science, getting involved to help scientists understand problems and come up with solutions is very much an act of hope and of imagining better possibilities and futures. We Schuylkill Center supporters, frequenters and volunteers all love the natural world. By taking action – finding small (and large) ways to help scientists find solutions to the myriad, complex problems we are facing – we actively hold onto and nurture hope — which, I think, is one of the most important thing we can do right now. Anna Forrester sits on the Schuylkill Center’s Art Advisory Committee. 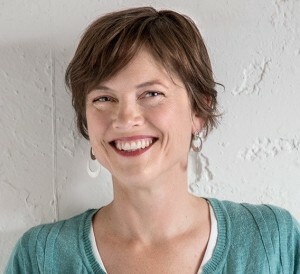 She is trained as a landscape architect, and also writes children’s books. Her picture book, BAT COUNT (Arbordale, 2017), is a story about bats, white nose syndrome, citizen science and hope. It is available in the Schuylkill Center Gift Shop, on Amazon or through your local independent bookseller. This entry was posted in Nature and tagged citizenscience. Bookmark the permalink.